Orestis Mavreas is an office associate since 2007. He is a member of the Athens Bar Association. 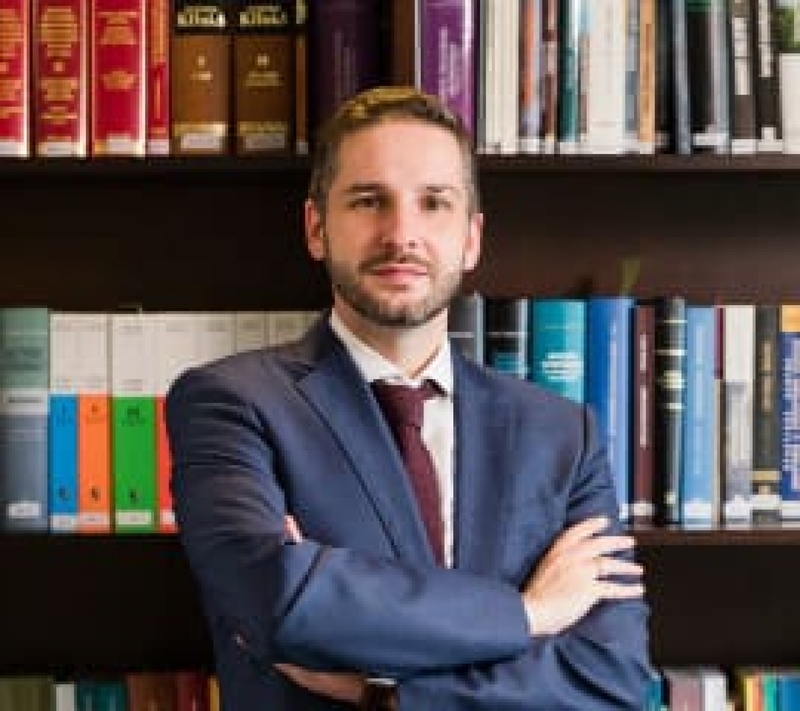 He is a graduate of the University of Thrace, Greece and holds a postgraduate certificate in Commercial Law from the University of Bristol, England. He is a lawyer specialized in banking law, insolvency law of individuals, bank cheques and bills of exchange.